Whether you’re looking for Dark Wooden End Table or Glass Top Wooden Side Tables, we have something to cater every home style. 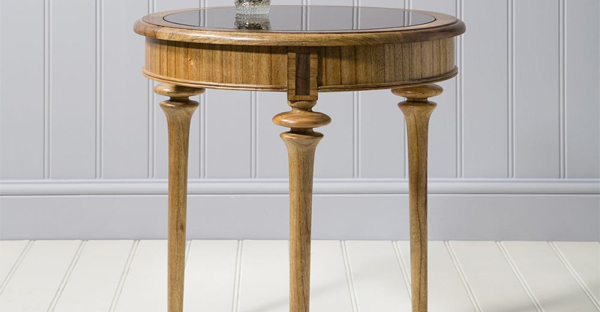 Our Wooden End Tables are a beautiful addition and will take the look of your living room to complete new level. Here at TFS UK, we have a wide assortment of Wood Lamp Tables to suit the style and functional needs of every customer. Whatever your home style and personal taste, you’re sure to find what you’re looking for at TFS UK Sale.